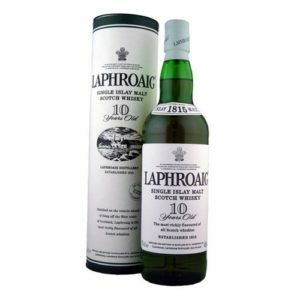 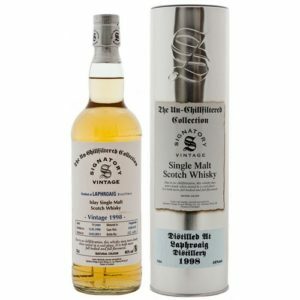 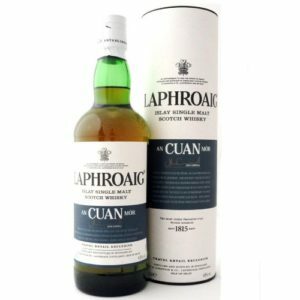 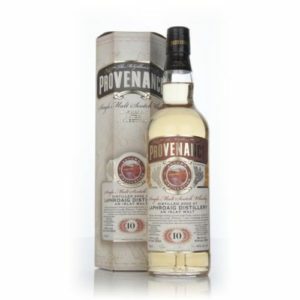 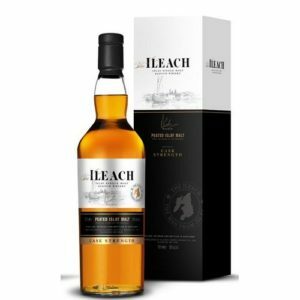 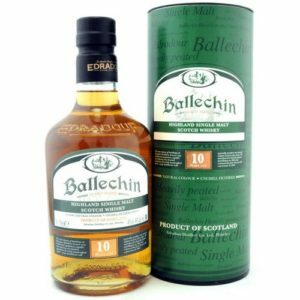 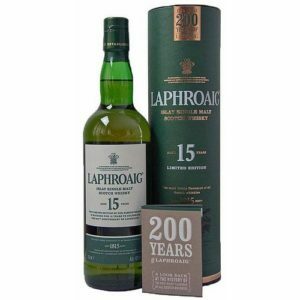 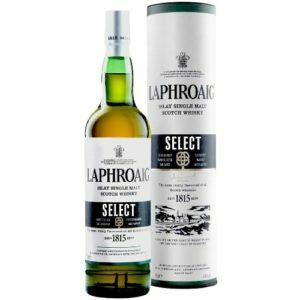 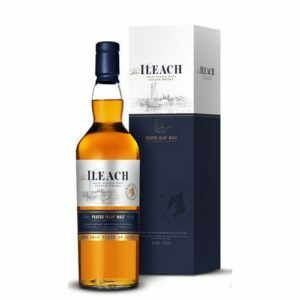 Laphroaig 15 års 200th Anniversary Islay Single Malt. 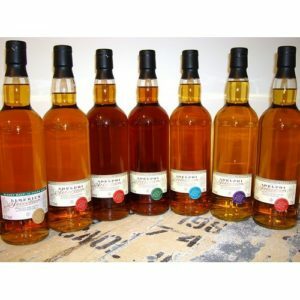 Endnu en Røgbombe fra Edradour! 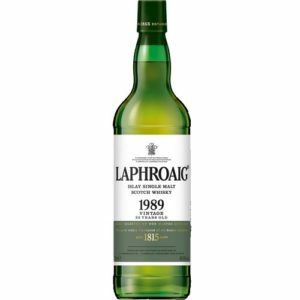 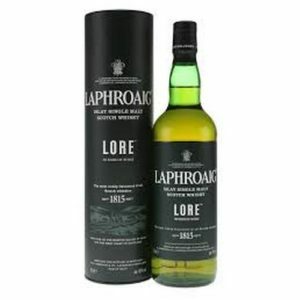 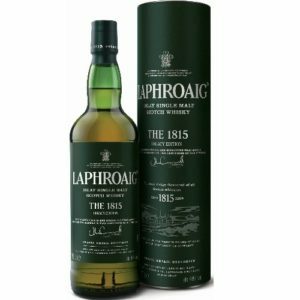 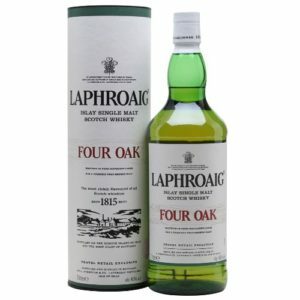 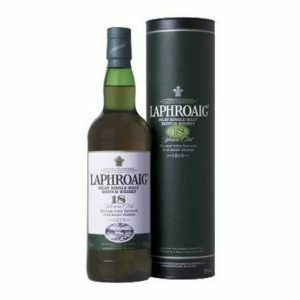 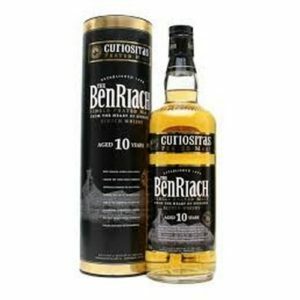 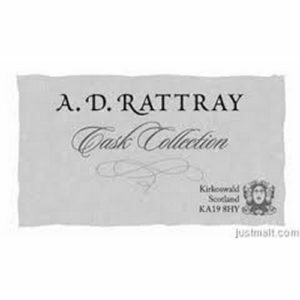 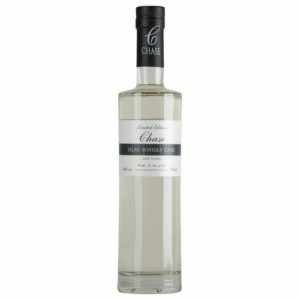 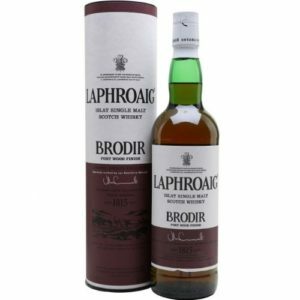 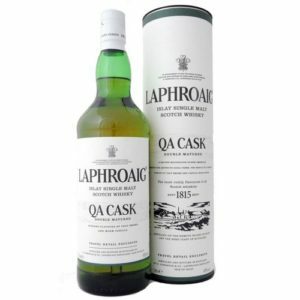 samme ppm niveau som Ardbeg/ Laphroaig!